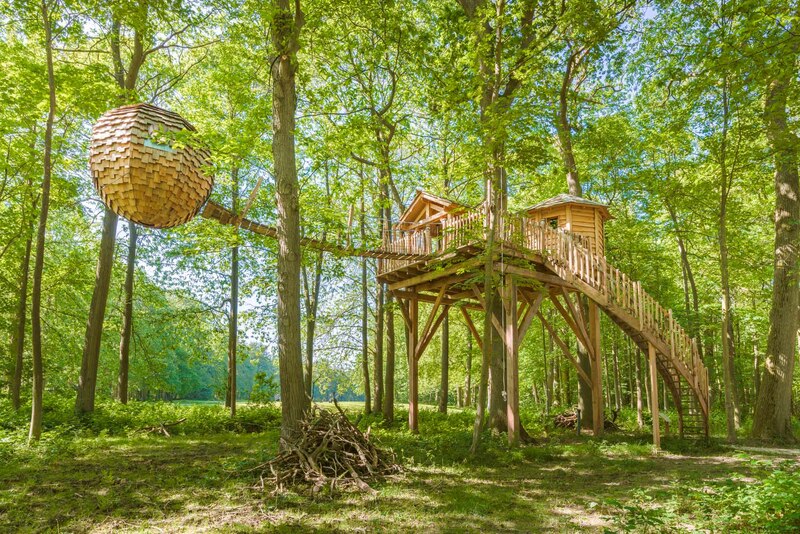 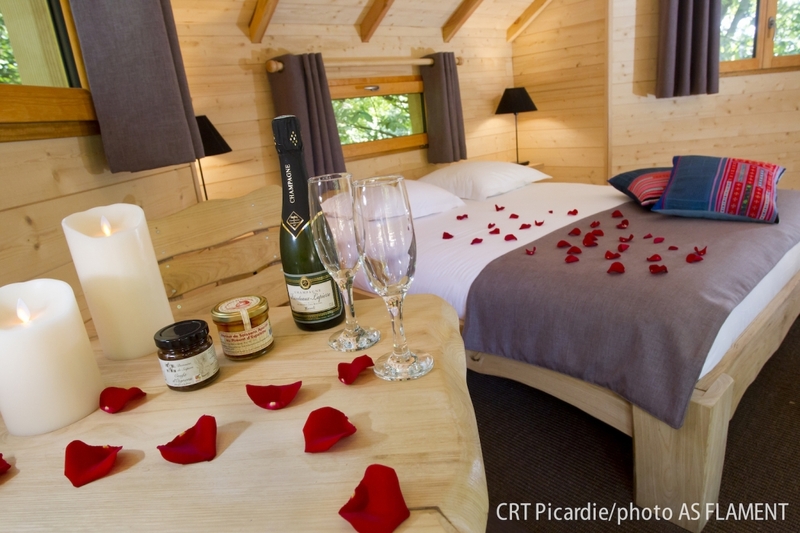 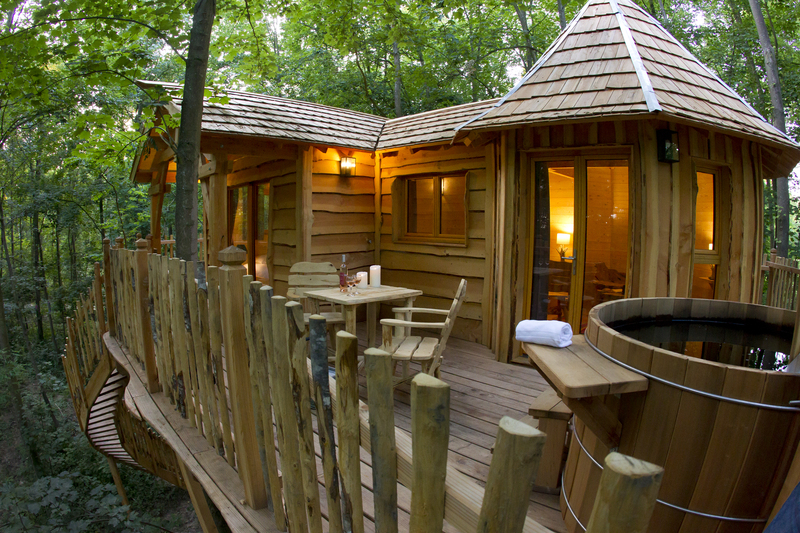 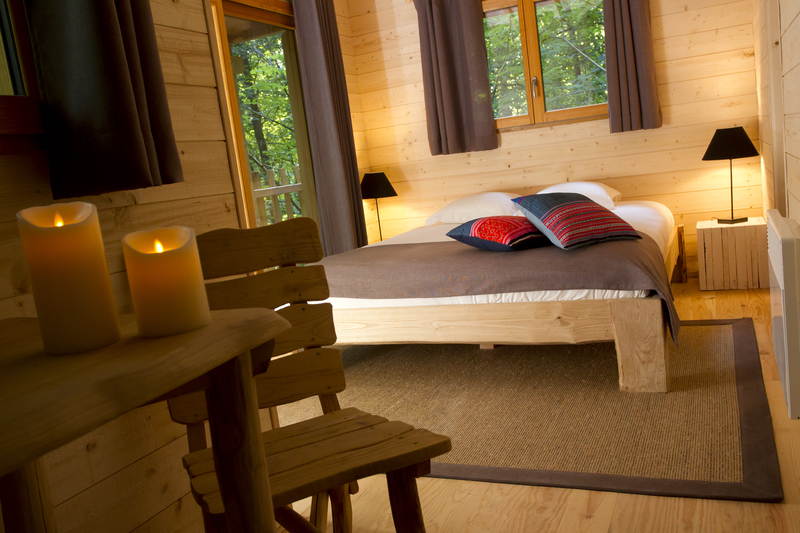 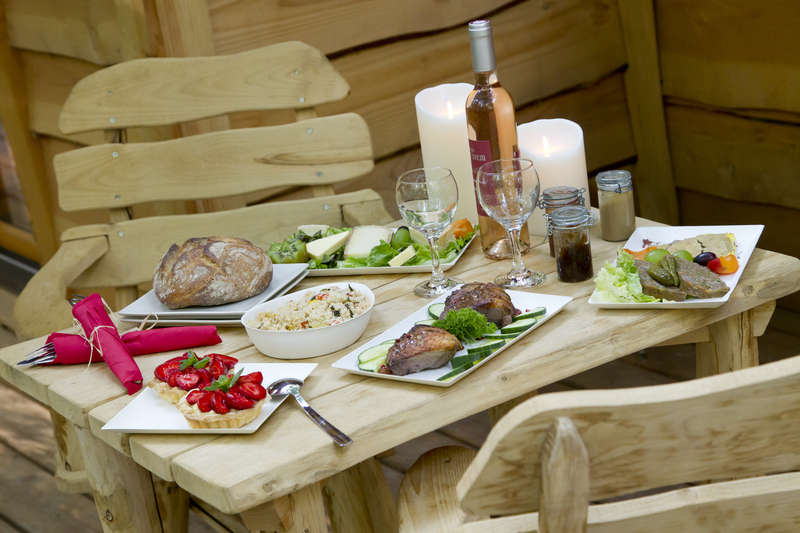 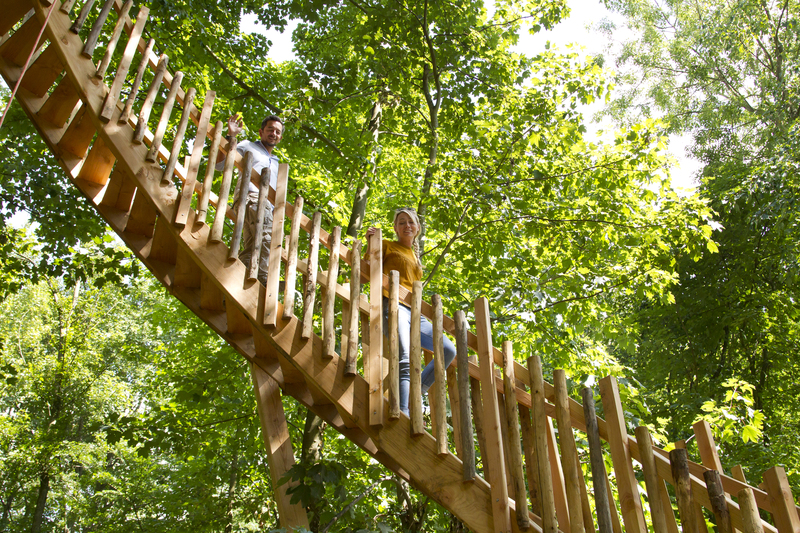 “Les Cabanes des Grands Chênes” treehouses Come discover Les Cabanes des Grands Chênes treehouses, in the heart of a magnificent verdant estate situated only 45 minutes north of Paris. 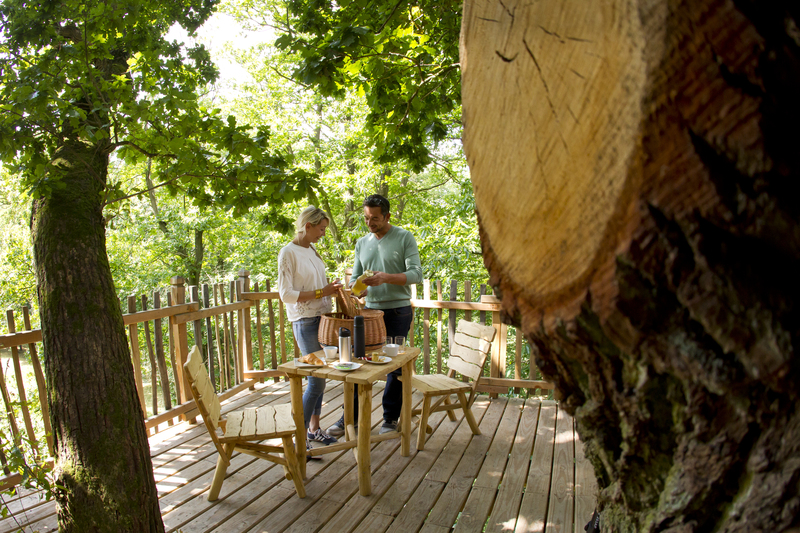 Choose from one of 8 comfortable nests perched 7 to 13 metres above ground, among the branches of our majestic oak trees, for a luxurious stay in the heart of nature! 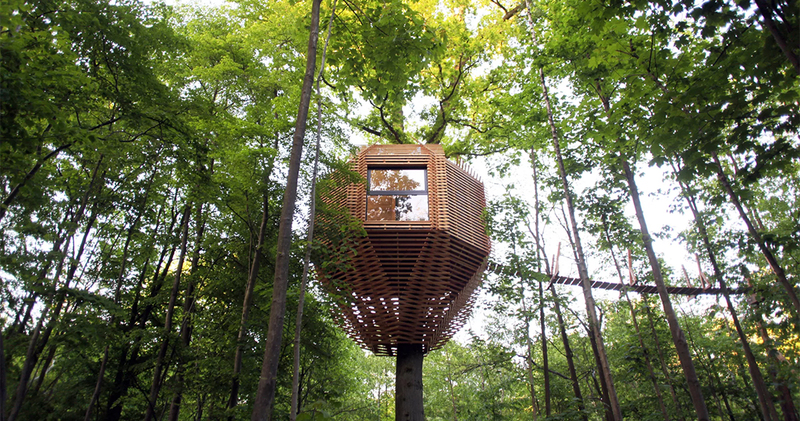 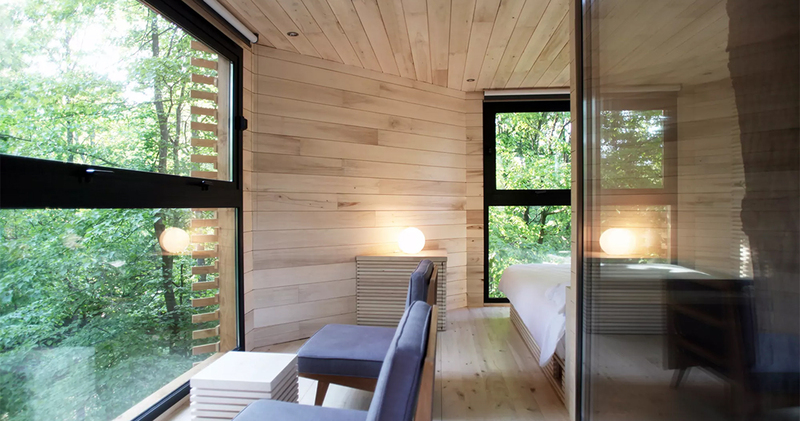 You’ll be amazed by the comfort of these treetop cabins, equipped with water, electricity and a bathroom, with some even boasting an eco-friendly Nordic bath 8 metres up in the air! 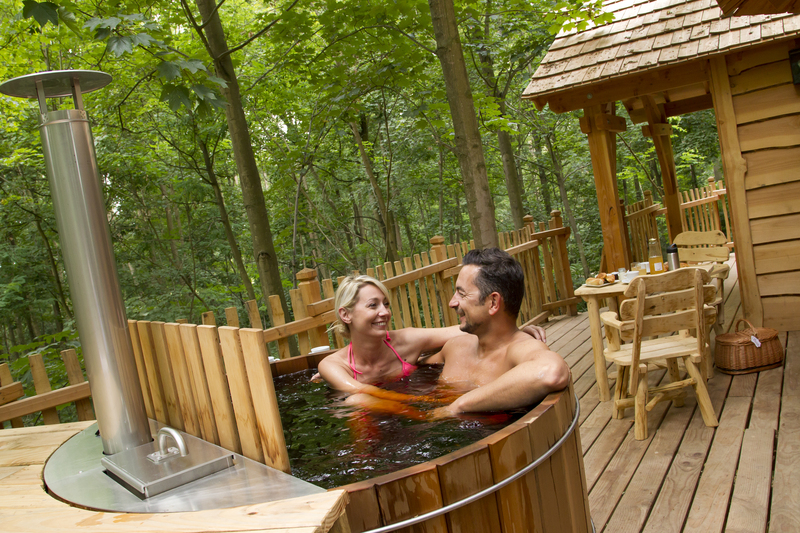 An unforgettable adventure to share as a couple, as a family or with friends!